Aid agencies and government officials were scrambling on Tuesday to rescue families trapped by rivers that burst their banks and were still rising, five days after the cyclone struck. Mozambique’s President Filipe Nyusi has said the death toll could reach as high as 1,000. Although emergency workers warn they do not know whether the fatalities will reach that estimate, they say this is the region’s most destructive flooding in 20 years. The World Food Program says satellite-derived projections indicate at least 1.7 million people were in the direct path of the cyclone in Mozambique and 920,000 people were affected in Malawi. 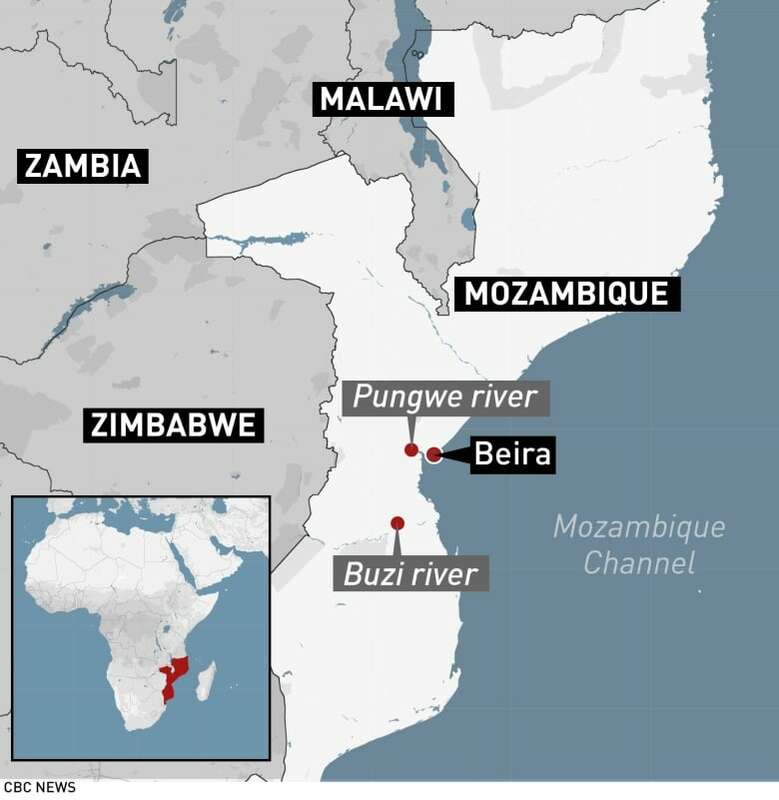 Hardest hit is Mozambique’s Beira port, a city of 500,000 where thousands of homes have been destroyed. The city and surrounding areas have no power and nearly all communication lines have been destroyed. Beira’s main hospital has been badly damaged. The cities of Dondo and Chimoio in central Mozambique are also badly affected. The medical charity Doctors Without Borders says its work in Beira and other local health centres has “ceased completely” but it’s working to resume operations. The group anticipates water and hygiene needs will remain high in the coming days. In Zimbabwe, the death toll has risen to 98, the government said. The mountain town of Chimanimani was badly hit. Several roads leading into the town have been cut off, with the only access by helicopter. 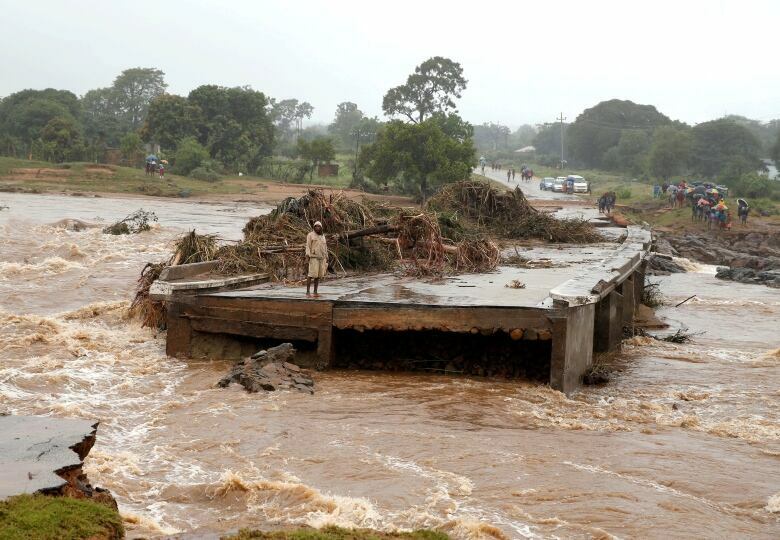 Malawi’s government has confirmed 56 deaths, three missing and 577 injured amid the severe flooding. Rivers have burst their banks, leaving many houses submerged and around 11,000 households displaced in the southern district of Nsanje.